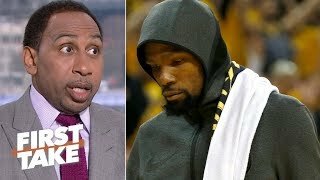 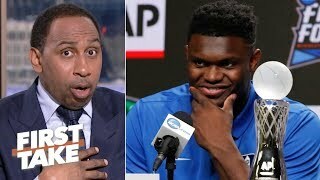 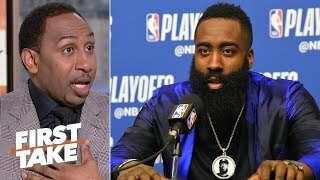 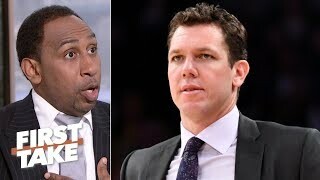 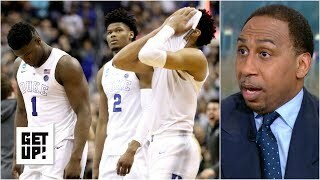 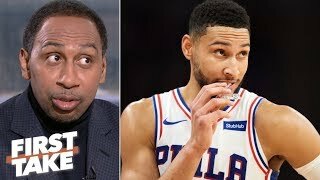 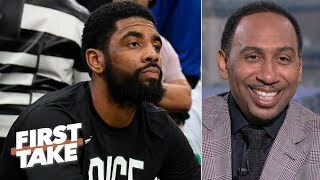 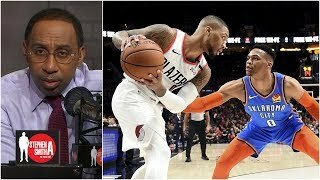 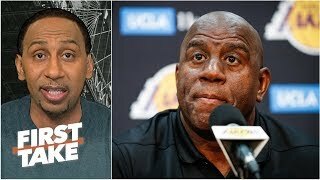 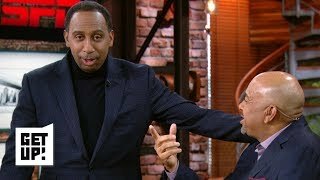 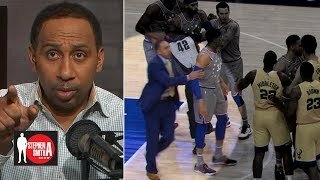 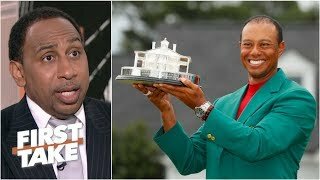 Search Results for "stephen a. smith"
First Take | Stephen A. Smith reacts to Clippers def. 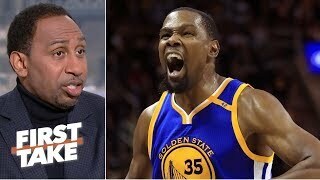 Warriors 135-131 after trailing by 31. 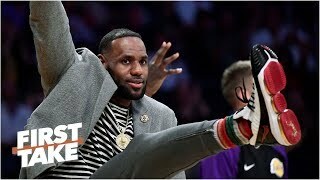 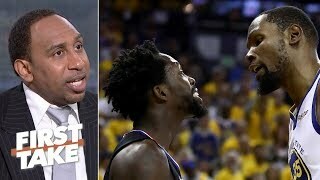 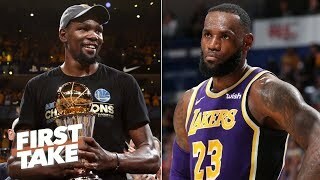 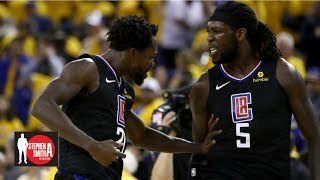 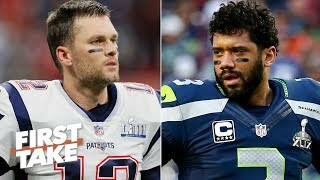 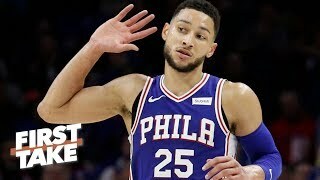 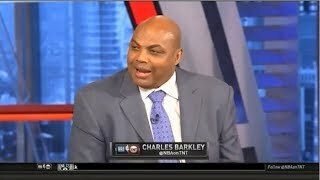 Charles Barkley & Shaquille O'Neal on Los Angeles Clippers BEAT Golden State Warriors 135-131 | Inside The NBA | 2019 NBA Playoffs | April 15, 2019.